Jul 09, 2015 in "The Walt Disney Company"
Two of the most well known and highest ranking Imagineers at Disney are to expand their roles ahead of a period of expected growth. Joe Rohde, currently the creative lead at Disney's Animal Kingdom, will expand his role at Imagineering to take on global creative leadership of the Marvel property. Rohde is currently working on the the development of AVATAR Land at Disney's Animal Kingdom, and also oversees the creative work at the Aulani Resort. Bob Weis, who is currently heavily involved in the creation of Shanghai Disney Resort, will also take on the position of creative lead of Hong Kong Disneyland. Weis is best known to the American park fans as the creative force behind the development of Disney MGM Studios, and for the massive make-over of Disney California Adventure. 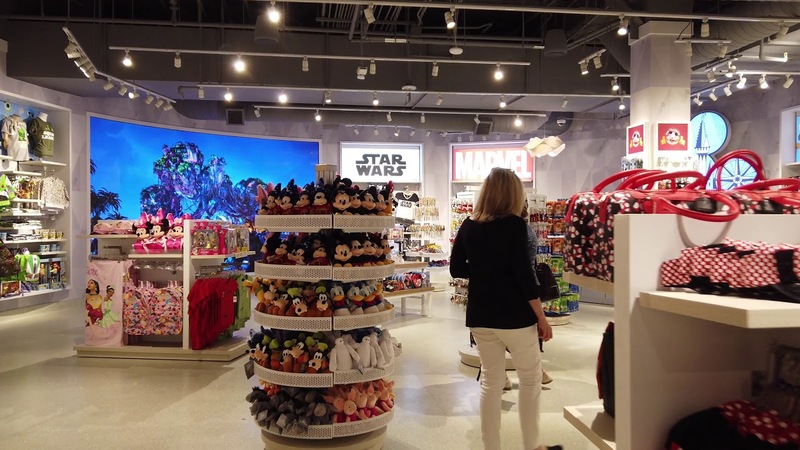 Together with the recent appointment of Scott Trowbridge as the lead on the Star Wars projects, the expansion of roles for Rohde and Weis would seem to send a clear message of where the future of Imagineering will be focussed - Star Wars, Marvel and Asia.